Both of my kids will be in school this year….WHAT? how did that happen?! I am really starting to feel old, and if I don’t stop thinking about it I may start to cry over it all! Anyway, I really want to make sure that we have a good routine down so that things run smoothly. I’m not sure what I’m gonna do with so many fewer hours in each day. 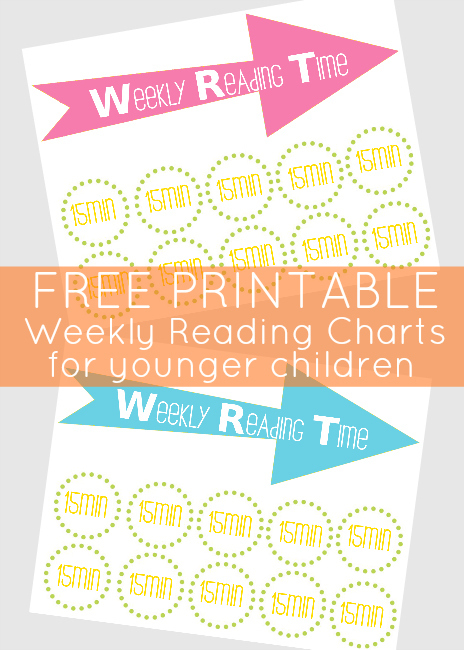 I know that both of the kids will need to be reading (I’ll be reading to Gracie) each day, so I made these reading charts to help us keep track of their daily reading. I’m planning on at least 15 minutes in the morning and 15 minutes after school. These are in the same style as my screen time charts. They will be laminated and on the fridge so that they kiddos can easily use a dry erase marker to check off the time that they have read. 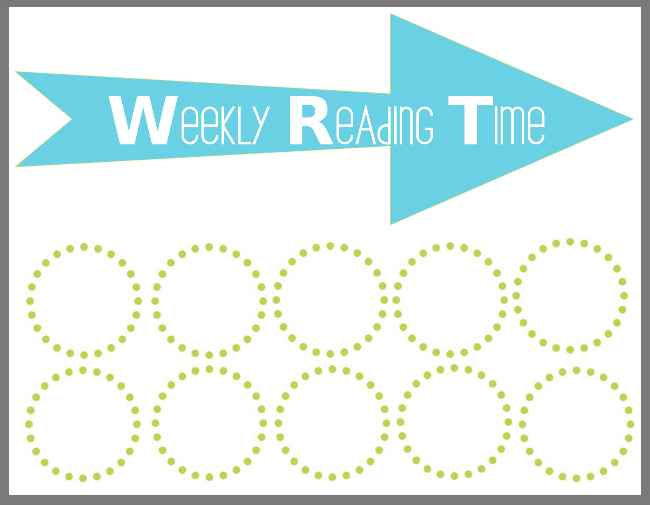 And if you have older kids, or ones who have a different reading time required, I have created a blank one. Just write in their morning & night times before laminating the page. 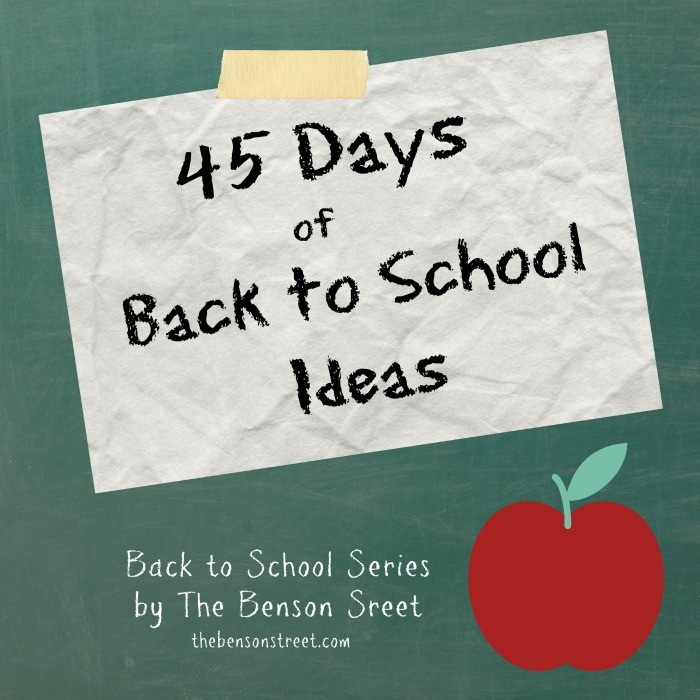 I’m super new to this kids being in school thing….so tell me, what do you do to keep sane and the routine during school? 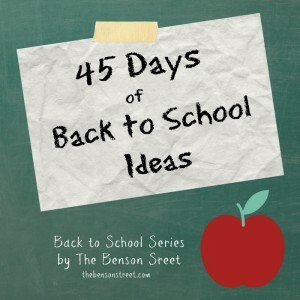 This post is part of the 45 days of Back to School series. Check out the other awesome posts.